I’m excited for this new. Dealership so close to home . 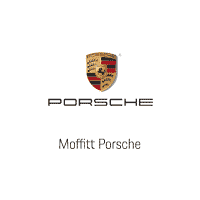 Over the years I have purchased several vehicles from the Moffitt’s auto group my most recent being a Boxster S which I love it . With a top notch staff I am positive of the success of Shreveport Porsche . The Porsche Technicians show utmost respect and the quality of worked performed is exceptional!